We’re down into 22 episodes and Ranjha Ranjha Kardi continues to enthrall us with its story line, in spite of the wee bit of hurried disappointment that we saw in episode 21, however everything dramatically changed and developed in Sahir and Noori’s chapter. But that’s not all, and we cannot wait for this week’s episode. In the mean while, let’s unravel what happened this past weekend. 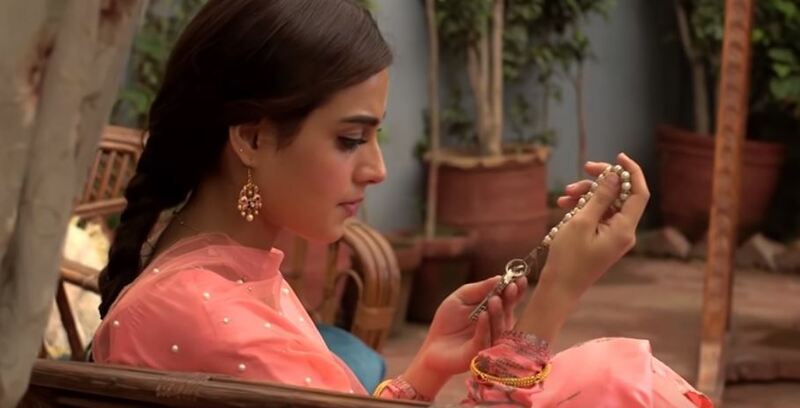 The episode opened with a dreamy eyed Noori who is now the “malkan of the house” considering her Fehmida has handed over the keys that give her access and right over every one in the house, meaning she now holds a status in the family which Nusrat doesn’t even have. So this was a huge moment for Noori as she looked back at the time when she once begged her amma to get her a decent enough job as a maid so she didn’t have to live miserably and be scorned upon. Noori had earned a position and that was enough for her to forgo everything else. Sahir met and interacted with Bhola and was in shock that the Noori he had known had compensated for a life of compromise and that is something he refused to comprehend. However after Noori explained to him that this life was her choice to make and she is contented was an argument that Sahir refuses to accept and tried to convince Noori to save herself from the shortcomings. The conflict and tension that had been brewing between these ex-lovers culminated in an open dialogue and even though we’ve seen shades of Sahir, I still cannot predict his next move. Also we saw him overhear Nusrat on the phone with his doctor friend who has been prescribing illegal medicines to Bhola, so he has put an inquiry in motion to find out what Nusrat has been giving Bhola. 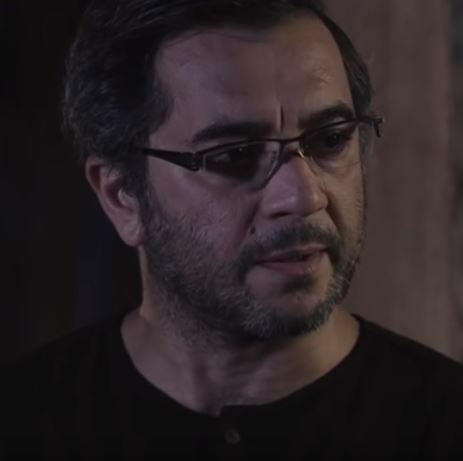 Noori met the doctor who has prescribed Bhola medicines and after this meeting she was left perturbed with his denial for diagnosing him the second time, which led her to question Nusrat, who in return, set ablaze and will quickly work on a resolve to get Noori out of his way and their lives. So he has beguiled Rizwana into finding about Noori’s whereabouts and where he comes from so he can use that against her. Bhola is well, Bhola and his insecurities and time away with his dulhan leads him to over react in situations, but he’s sweet and innocent and we’re secretly hoping to see a ray of hope in his life. Fehmida will eventually find out the truth about Noori’s background and that is going to create a feud in the house, so her trust is definitely going to break. 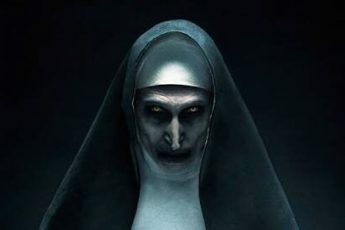 And now that Sahir is meddling in Nusrat’s role in wreaking havoc in Bhola’s life, we’re going to see many unseen sides of all the people involved. Furthermore, the preview showed Noori’s angst towards Bhola and we’ll see how all the scenarios will come into play with meaning and emotion.